Got friends or relatives coming over? Trying to decide what to cook for them? Well, if you have a few hours in hand, then kosha murgir mangsho (Bengali chicken curry) can be an excellent option. You can order most ingredients online, from organic stores in India. Here’s what you will need (in case you don’t remember the recipe). 1-Clean the chicken and set aside on a strainer for a half hour to drain the water completely. 2-In a large bowl, mix together yogurt, ginger and garlic paste, cumin, turmeric and red chilli powder. 3-Put the chicken in the mixture, coat thoroughly and set aside for 2 hours. 4-Now, heat the mustard oil in a large kadai (wok). When it smokes, add the bay leaf, cloves, cinnamon stick, green cardamom, and methi seeds. Stir fry till you get a nice aroma from the spices. 5-Add onion and some salt and sugar to make it soft. Once the onion turns soft, fry it on high heat till it turns golden brown. Keep stirring throughout so that it doesn’t burn. 6-Add the chicken and tomato. Lower the flame and cover the wok with a lid. 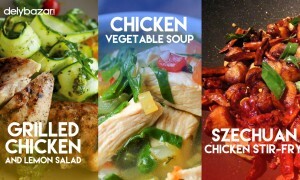 Cook till the chicken is tender. After about 20 minutes, take the lid off, and check whether the chicken has been cooked. 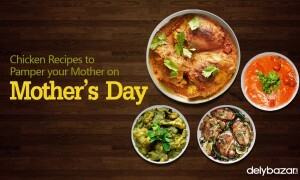 7-Once the chicken is cooked, turn the heat to high and fry it till the oil separates from the masalas. Now add a cup of warm water and cook for while till the gravy thickens. Add a teaspoon of ghee if you want, to enhance the flavour. That’s it. Your kosha murgir mangsho is ready. 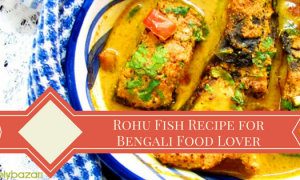 Serve it with hot rice, rotis, parathas, or luchis. Don’t want to trudge your way to the local market? 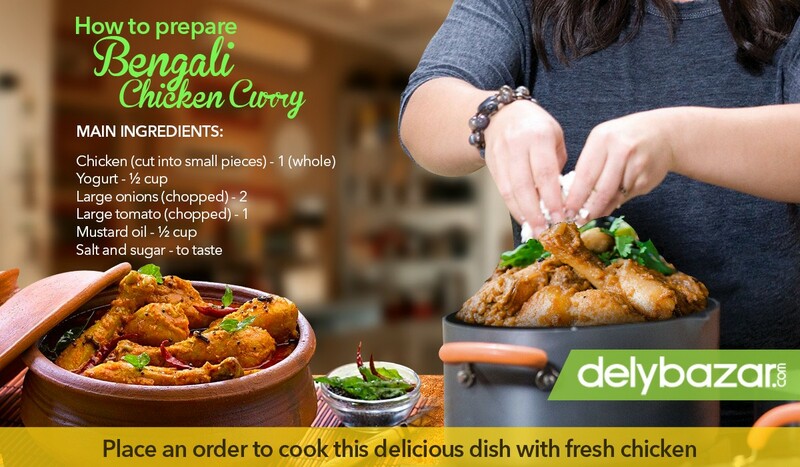 Why not place an order for fresh chicken online, on Delybazaar? 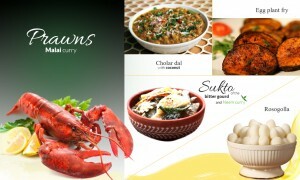 We will deliver it right to your doorstep, with enough time for you to work your magic in the kitchen!